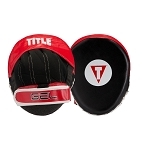 Ultra-light 6.5" diameter precision mitts - with less than 1" of total padding - have been injected with exclusive Custom Gel Enforced Lining® for incredible comfort and protection for trainer. 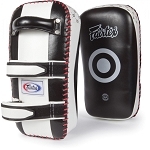 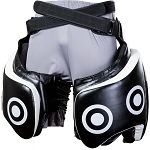 Slightly curved C-shape design is ideal for all punches, and offers super shock absorption. 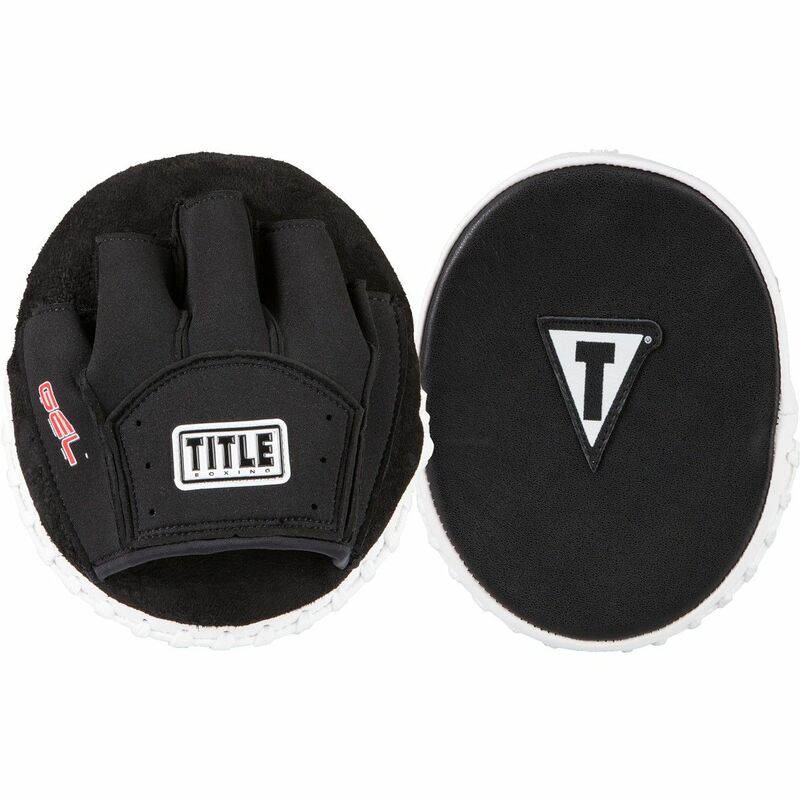 All-leather construction makes for an unbelievably durable training mitt, with deep pile suede leather backing for increased comfort during extended training sessions. 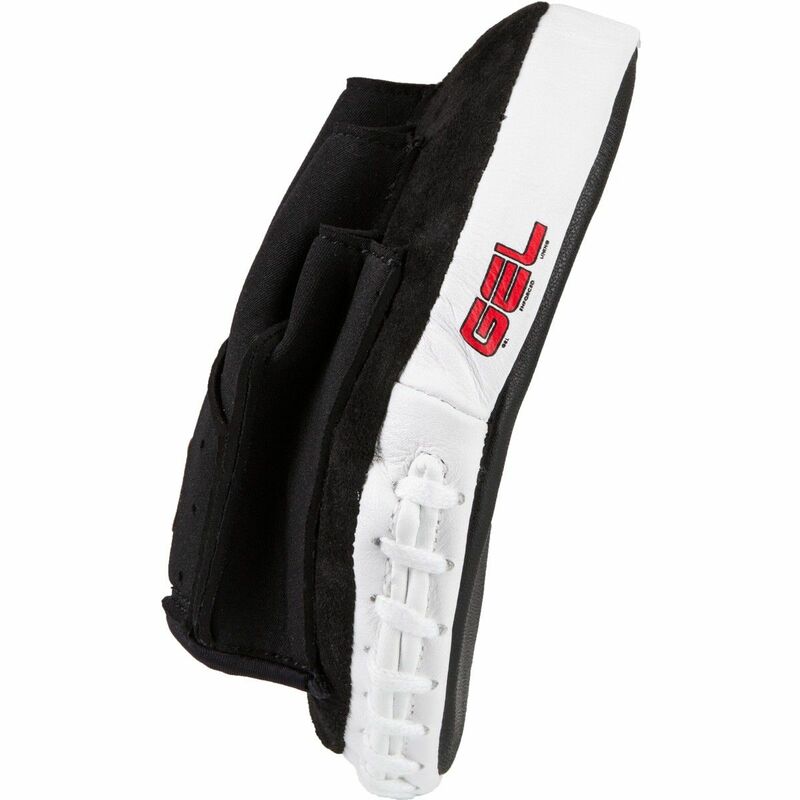 Added thick Neoprene back cover custom form-fits to trainer's hand to keep mitts firm and snug, while moisture-wicking lining helps keep trainer more cool and dry.